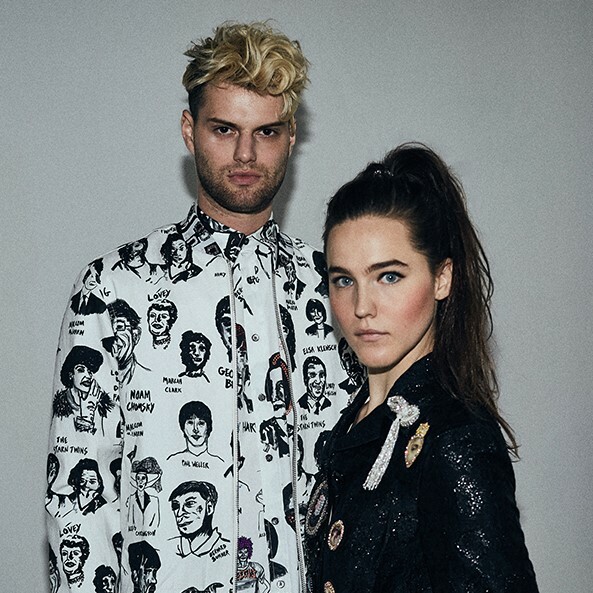 Just below is the latest song and music video from the electronic production trio which sister site MusicLoad featured here back in February 2012. 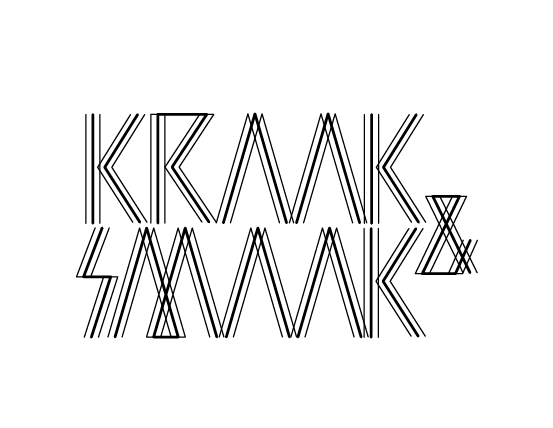 Kraak & Smaak's core trio members are Oscar de Jong, Mark Kneppers and Wim Plug. They are based in the Netherlands. The guest vocalist, falsetto and all, is known as Keyhole. On the outskirts of downtown Los Angeles, a lovelorn young gentleman lets an opportunity to chat with a fancy dame slip. In his moment of dismay, he's taken under the wing of a swag-tastic homeless man who teaches him the power of dance to Kraak & Smaak's classy disco tune. Flash forward a chorus or two and homeboy's got moves like Prince and is downing strange chemicals in the LA river. By the time he runs into the object of his affections again, he's a crotch-thrusting lothario and she can't resist the power of his discotheque maneuvers. That is, until she gets swooped by the homeless guy. The above music video was released in association with Thump, which is part of the edgy media group known as VICE. Thank you to both for making the above video available. 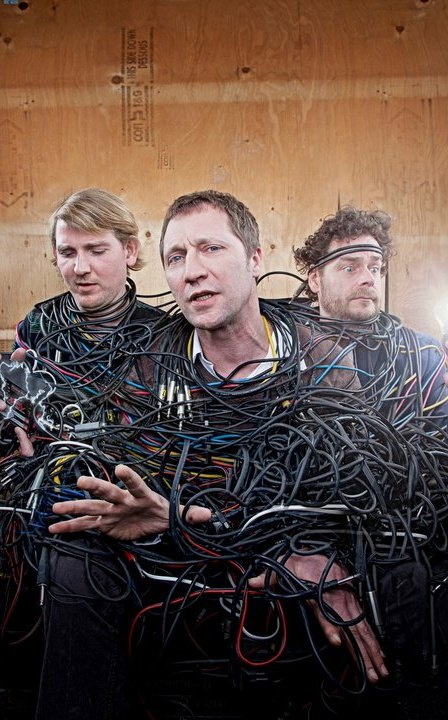 From the town of Leiden in the Netherlands, Oscar de Jong, Mark Kneppers and Wim Plug make up a music production trio known as Kraak & Smaak. This song below is one of their many mixes and creative music videos from several years ago that still has legs. It features the vocals of Ben Westbeech. Enjoy! In February 2012, the above music video with three additional songs was originally featured Music Television's sister site, MusicLoad at this link.